U.S. 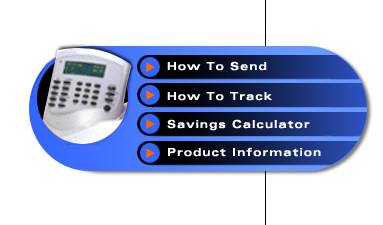 Postal Service Confirmation Services are the convenient and cost-effective way to track critical letters and packages. 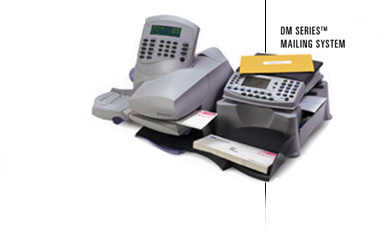 Certified Mail tracking provides online tracking of Certified Mail. No more need for a return receipt.